We are the Purple Cable People! We pull purple cable to easily identify it and we warranty the work for life! Click to find out more! Have a broken computer or smartphone? 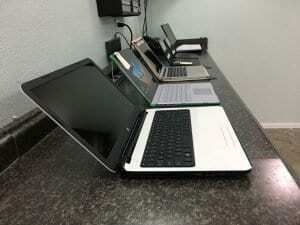 Bring in your device for screen repairs, data recovery, virus & malware removal, and software updates today. 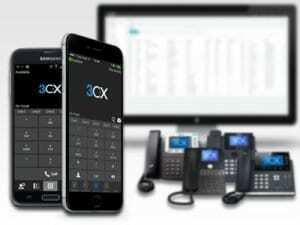 Save on your monthly business phone bill by upgrading to a 3CX business phone system today. 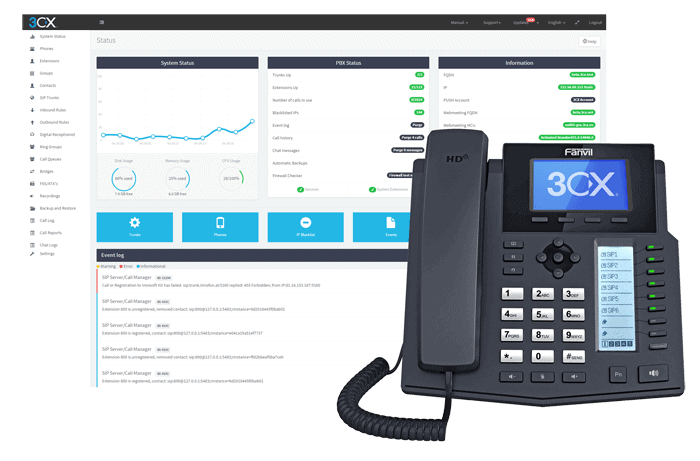 Take and manage calls from your desktop and mobile devices. Stay connected to the web in areas you couldn’t before! 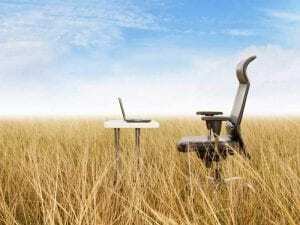 With the growth and speed of 4G LTE networks nationwide, SPARK Services can now help homes and workplaces in rural areas connect to the web wirelessly. Have a website or sensitive customer data? Backup and secure that data with SPARK Service’s NEW backup system. 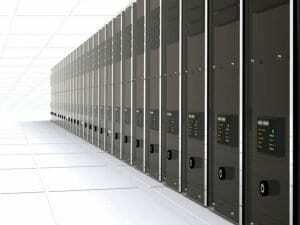 Learn more about our backup system and other web services. SPARK Services corporate office is located at 821 North York Street, Suite E. Muskogee, OK. We service all surrounding areas including Wagoner and Tahlequah. Our Florida branch office is located at 1707 Elm St, Suite E. Rockledge, FL. We service all of East Central Florida from this location including Orlando and the Space Coast. Reduce your business phone system bill by 50%. Connect your business phone system to your desktop and mobile devices. SPARK Services is a certified 3CX Platinum Provider. We’ve helped thousands of individuals and businesses with their computer, voice, and web needs.